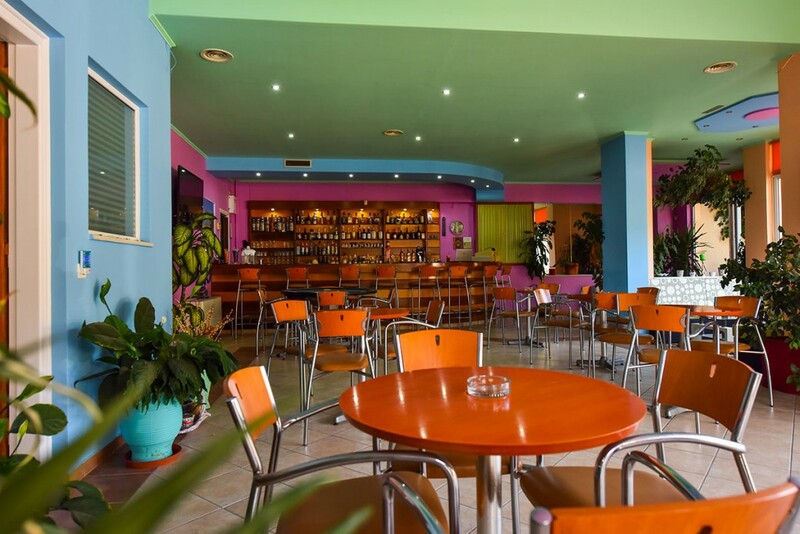 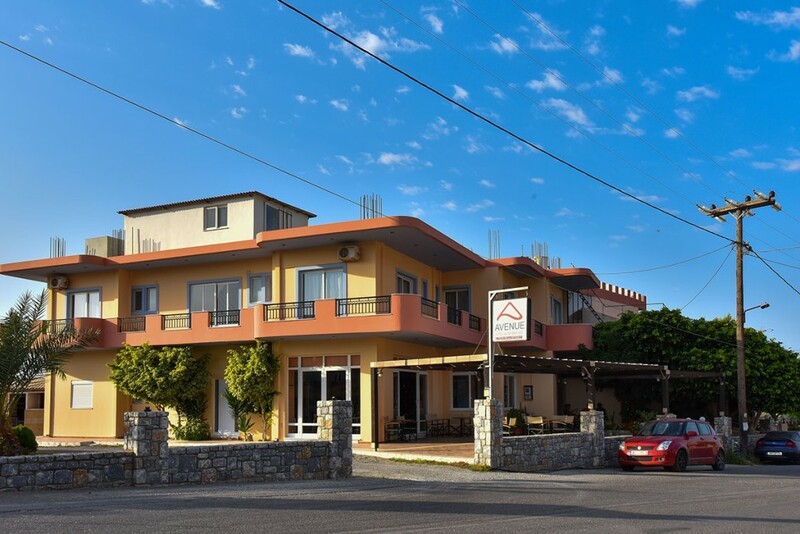 Avenue Apartments is located on the main road of Platanos-Kissamos on top of Avenue Cafe. 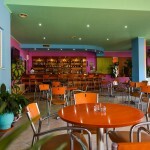 It is open all year round. 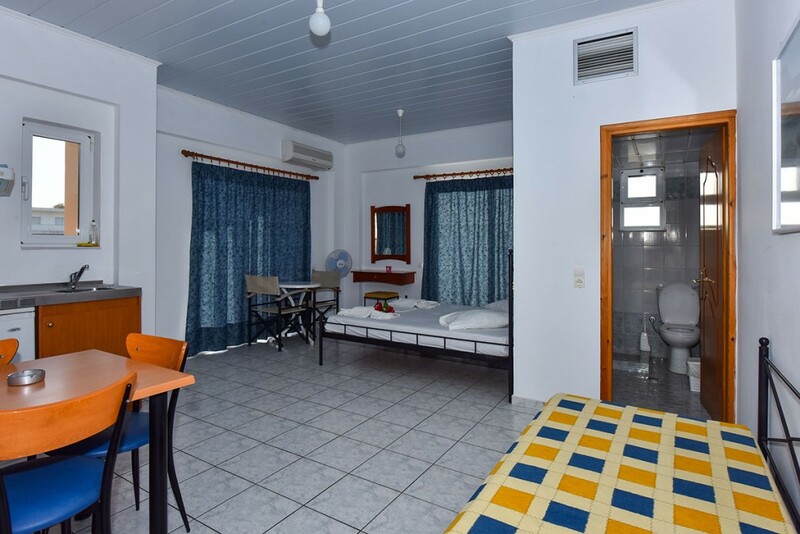 Avenue Apartments consists of 6 rooms which are equipped with air conditioning, bathroom, television, kitchenette, fridge and a balcony with a view of the road. 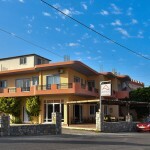 The rooms can accommodate from 2 to 4 people. 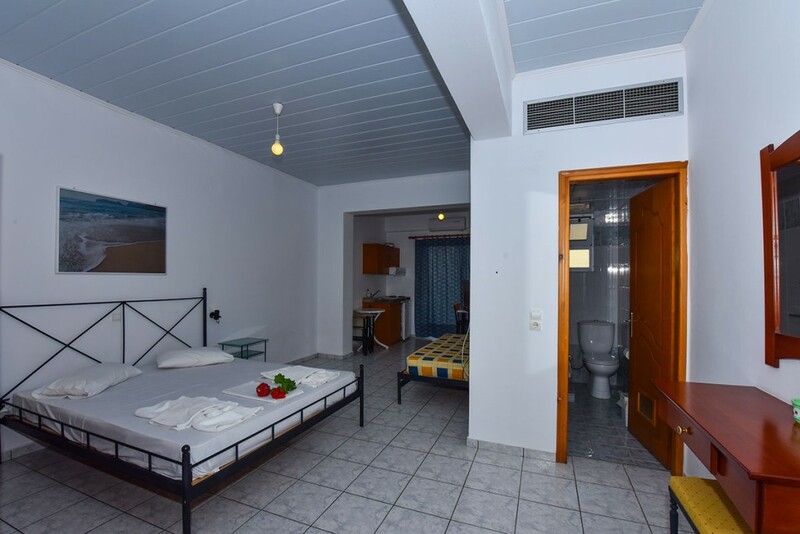 Free wi-fi and plenty of space for parking is available. 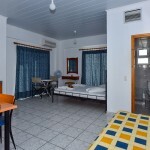 The rooms are cleaned every day and fresh towels are given.